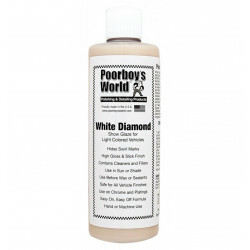 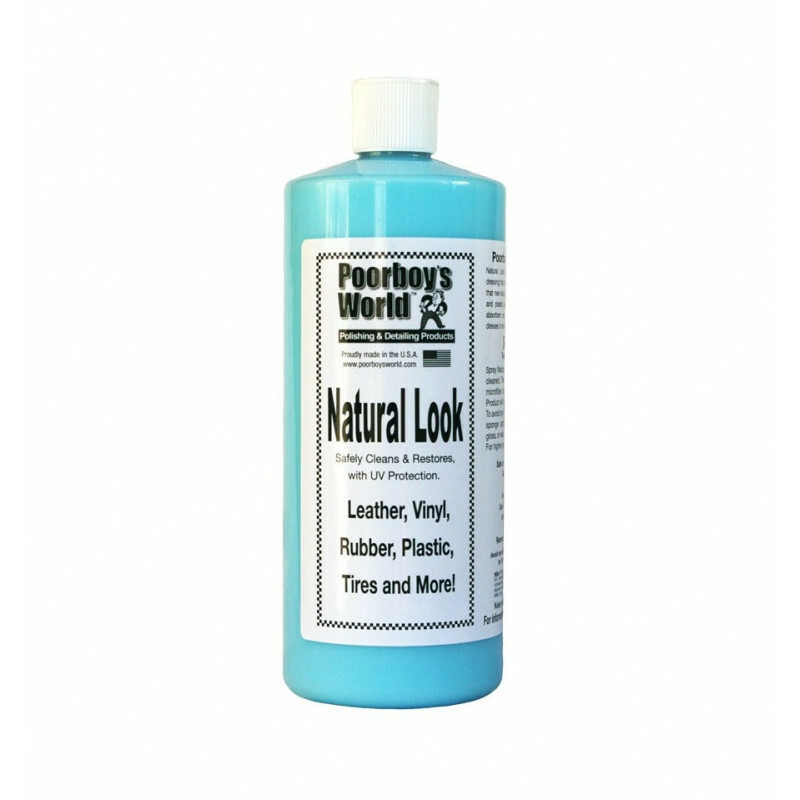 Poorboy's World Natural Look is a water based interior dressing and cleaner, with a patented UV A & B absorbers for protection. 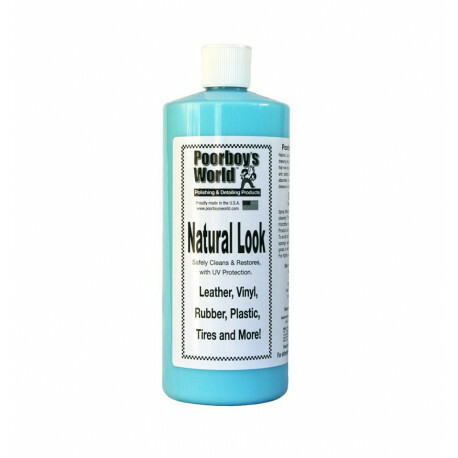 Natural Look leaves a "New Look" on Vinyl, Leather, and Plastics. 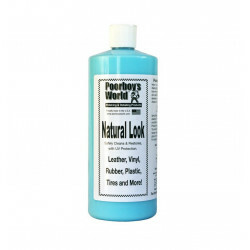 Natural Look leaves a beautiful matte finish with a very low gloss and a non-sticky or greasy feel to the touch.